Gideon is a post-doctoral researcher in the Environmental Research Institute in UCC. He received his Bachelor’s Degree with majors in Economics and Statistics from the University of Swaziland and Masters in Financial Markets from Rhodes University. He then completed his PhD in computational intelligence (Computational economics and Finance) from University of Genoa. His thesis involved investigating industrial sustainability within an agent-based macro‐economic framework. 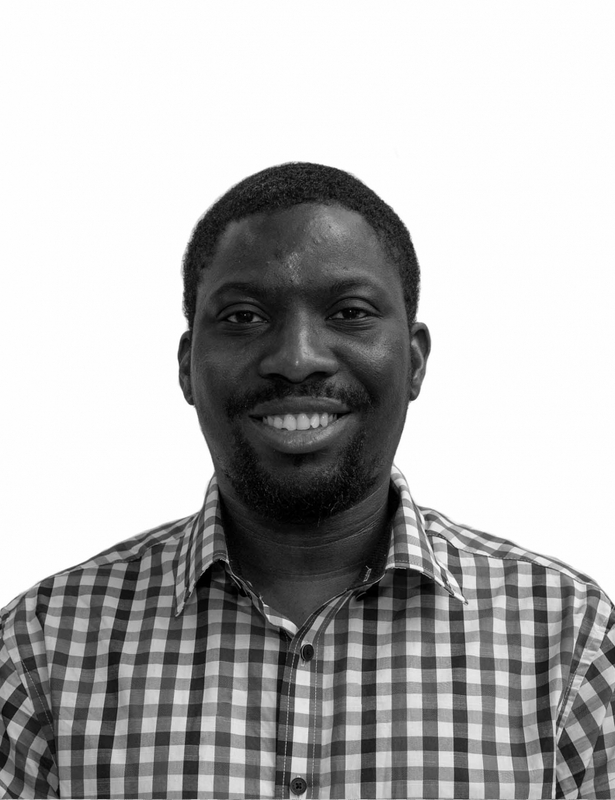 Gideon’s research interests are in – monetary economics, computational economics and agent-based economic models, financial markets, econometrics, investment efficiency, industrial sustainability and environmental policy analysis. His current research is focused on sustainable low carbon economy, with emphasis on value chain and innovation system analysis. Outside work, Gideon enjoys football and has a desire to learn and engage in the application of probability theory to football betting.